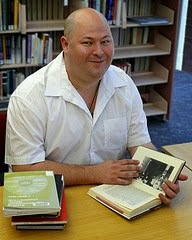 In 2013 I am one of the Ambassadors for teh Emerging Writers Festival in Melbourne. So many people are confessing that they have indeed felt the urge to write, and are asking me what should they be doing about it. 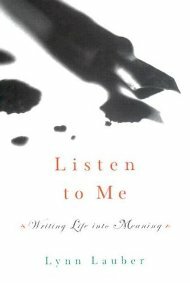 Listen to Me: Writing Life into Meaning by Lynn Lauber – Whenever I teach creative writing to adults this is the book I find I draw on most. Lauber is a beautiful writer, and the book is filled with writerly anecdotes as well as reflections on her own autobiography. Ostensibly a guide to writing memoir, it is in fact an enchanting and absorbing read all on its own that should certainly inspire you to approach the writing of memoir with a sense of fun and a lightness of touch. 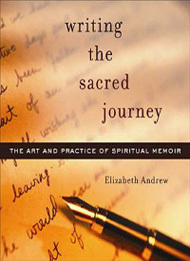 Writing the Sacred Journey by Elizabeth J. Andrew – Andrew manages to find the most extraordinary examples of spiritual memoir and draw from them the essence of what all writers should be trying to describe. 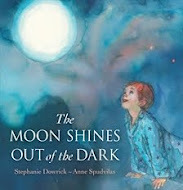 I have been lead to write so many astounding and original books because of the excerpts she includes in this book. A gentle and belletristic guide to writing a spiritual memoir, I love the prompts and exercises in this book and it is a constant resource for me. 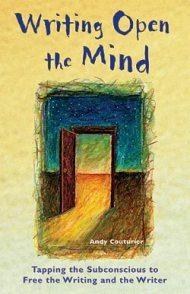 Writing Open the Mind by Andy Couturier – This is quite novel, a psychoanalytic approach to creative writing that approaches the writing process more as a tool for personal discovery than an actual craft. If ever I really want to challenge myself, or to throw some crazy stuff out there, this is the book I turn to. It is so quirky and draws on so many traditions and ideas that it would be impossible not to find something to like and inspire in this book. A personal favourite is the exhaustive and amusing list of genres the author provides. I want to write a book for each one. 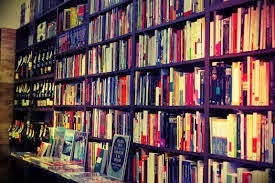 You can order any book mentioned on this site - or others - via our affiliate bookstores (above right). I am so excited to discover these books, Walter! They are new to me. 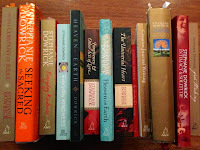 And when I am back from teaching writing in Japan I will post a story about my favourite "writing books". It's a terrific topic because it also give us a peek into where you are placing yourself in terms of writing lineage. Thanks so much.